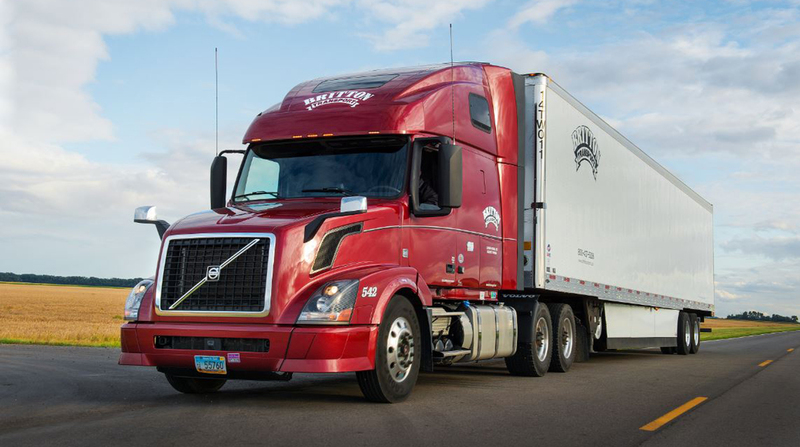 Britton Transport, a cross-border transport and logistics operator, has made two acquisitions related to refrigerated hauling. The Great Plains company bought the assets of Ace Logistics, a transportation logistics provider specializing in refrigerated freight, and C&C Realty, a warehousing facility offering dry, cool and frozen warehousing and cross-docking, according to a news release from Britton Transport. Team members from Ace Logistics and C&C Realty will be transitioning to Britton, including 23 drivers and 15 office, shop and warehousing staff, Britton officials said. Britton has operations in Grand Forks, N.D., Des Moines, Iowa, and Sioux Falls, S.D. The company said its goal is to expand reach across North America.